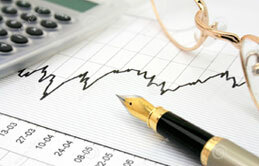 Consult your account statements and portfolio. How to register with Kallpa Securities? 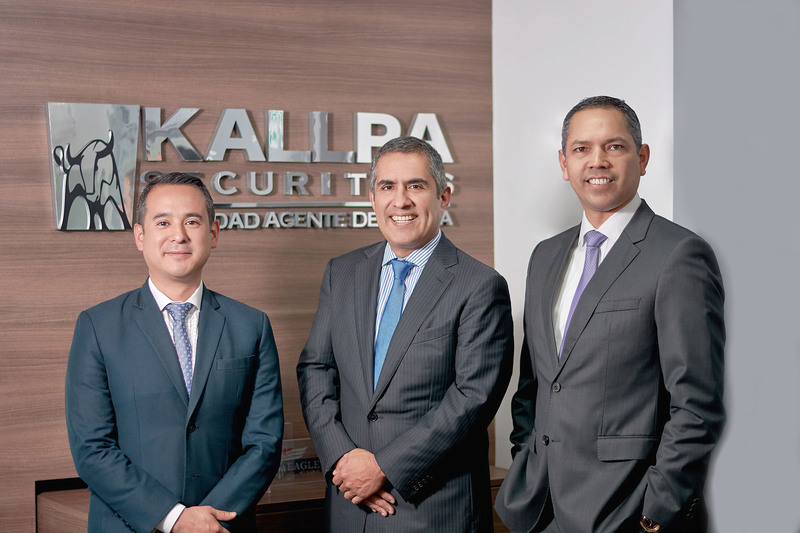 Kallpa Securities is dedicated to equity and fixed income sales & trading, capital markets, investment banking, and portfolio management in Peru. Kallpa Securities is a company that is engaged in investment banking, having five business units. Kallpa Securities presented to experts its management team and its organizational chart. 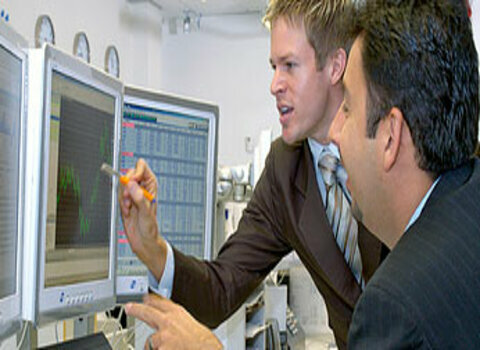 We offer advisory before, during and after the investment has been made. 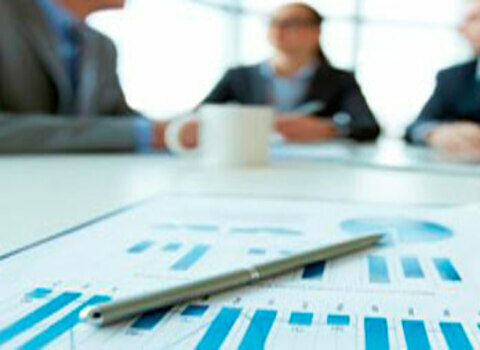 Kallpa Securities is dedicated to investment banking, M&A, and financial. 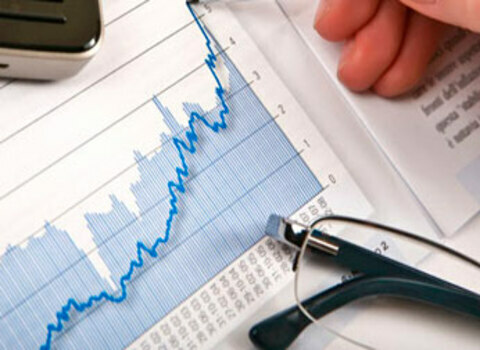 We structure financial products that our clients require and place them in the financial markets. 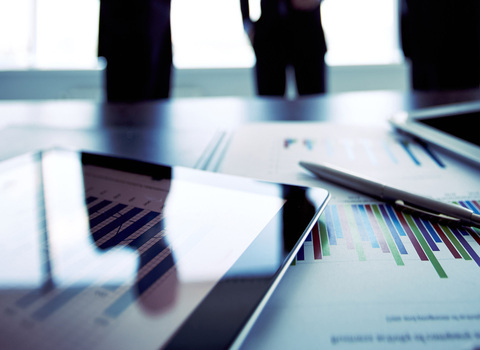 Kallpa Securities manages global and local portfolios, tailor made for each investor. Kallpa Securities bases its recommendations on fundamentals. 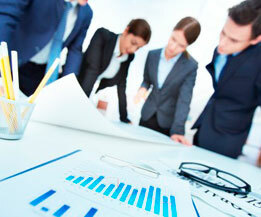 Kallpa Securities details the general information of your team members. 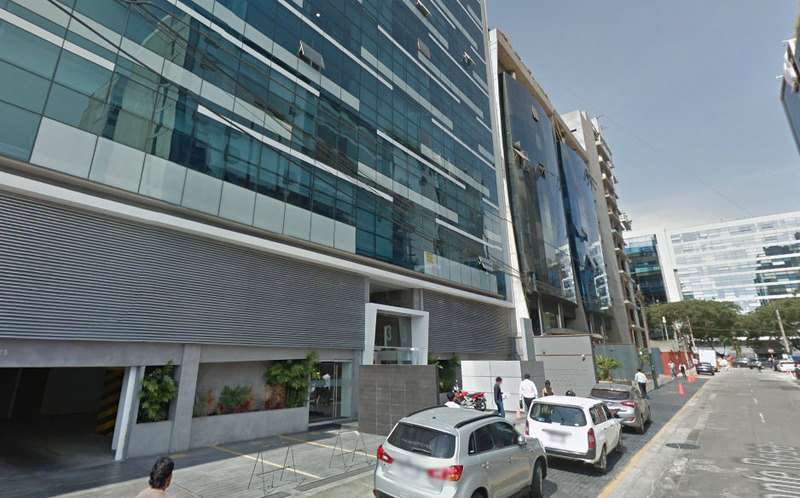 Kallpa Securities main office is located in Santiago de Surco's financial district. Kallpa Securities invites qualified professionals to seek Job Opportunities at the firm. Kallpa SAB presents its mission and vision as a company. 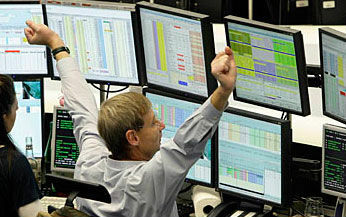 Kallpa Securities has over 3,000 retail investors. 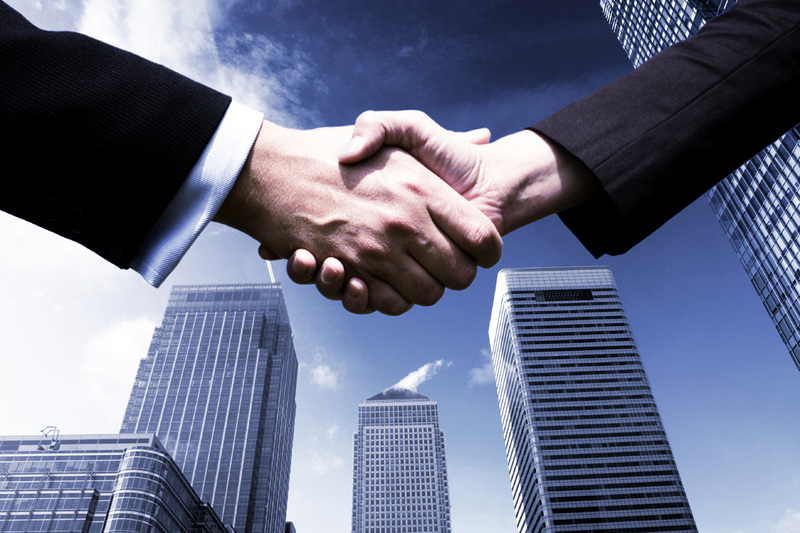 Kallpa Securities works with national private entities and international brokers. Telephone: (51 1) 630-7500 - contacto@kallpasab.com - 233 Monte Rosa street, Office 901 - 903, Santiago de Surco, Lima.